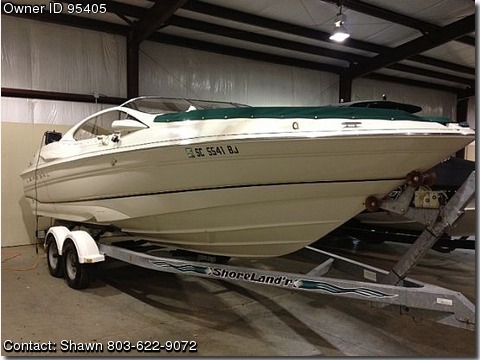 Call Boat Owner Shawn 803-622-9072. Condition, Stored in Warehouse when not in use. Out Drive with dual propsSS AMFMCD Stereo with Sub Woofer and Amp. Potti Plenty of Boat Storage.